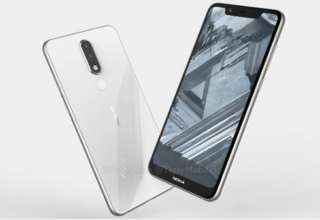 HMD Global, the licensee of Nokia smartphones was expected to unveil the Nokia X5 device in China, yesterday. However, the launch did not take place as the event got canceled at the last moment. The company has posted a statement on its official Weibo page confirming the cancellation although it did not mention the reason for it. However, it is being speculated that the cancellation was due to some conflicts with the venue. HMD Global also has not shared any information about the new launch date. It is expected to make an announcement in this regard soon. The post on the Chinese microblogging site Weibo states that the event has been temporarily canceled and the company apologies for the same. Talking about the specifications of the Nokia X5, the device was recently spotted on TENAA which shed some light on the design elements and specifications. Apart from that, we have been a witness to a number of leaks of the alleged Nokia X5 since the last couple of months which is also known as Nokia 5.1 Plus for the international market. The device is likely to arrive with a 5.86-inch full HD+ display with a notch on the top. It may be powered by a Qualcomm Snapdragon 660SoC or an Helio P23 chipset. It may feature 3GB/4GB/6GB of RAM and 32GB/64GB of inbuilt storage space. On the imaging front, the Nokia X5 will feature a dual rear camera setup with a 13MP primary and a 5MP secondary sensor. On the front, it may feature an 8MP camera for taking selfies and video calling. It is likely to be powered by a 3,000mAh battery and will run on Android 8.1 Oreo out of the box. Meanwhile, the price of the Nokia X5 was leaked yesterday just a few hours before the launch event. 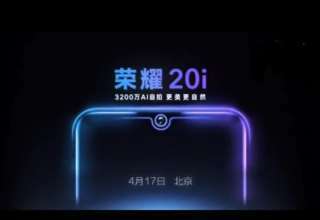 The development took place in the form of an image that was posted on the official Nokia Mobile website of China. 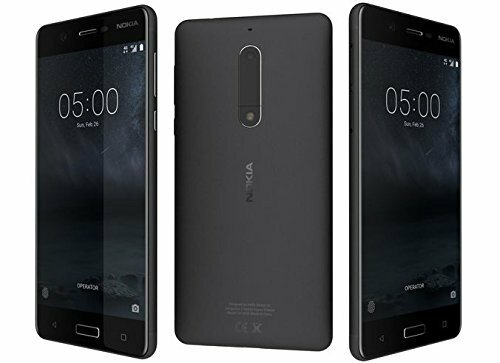 As per the image, the Nokia X5 with 3GB RAM and 32GB inbuilt storage will cost Yual 799 which is approximately Rs 8,200.